Everyone gets excited when it is time to go shopping. But when you walk into the shop, are you always prepared to buy? The real reason why many people waste a lot of money on impulse buying is that they never make plans for their money. 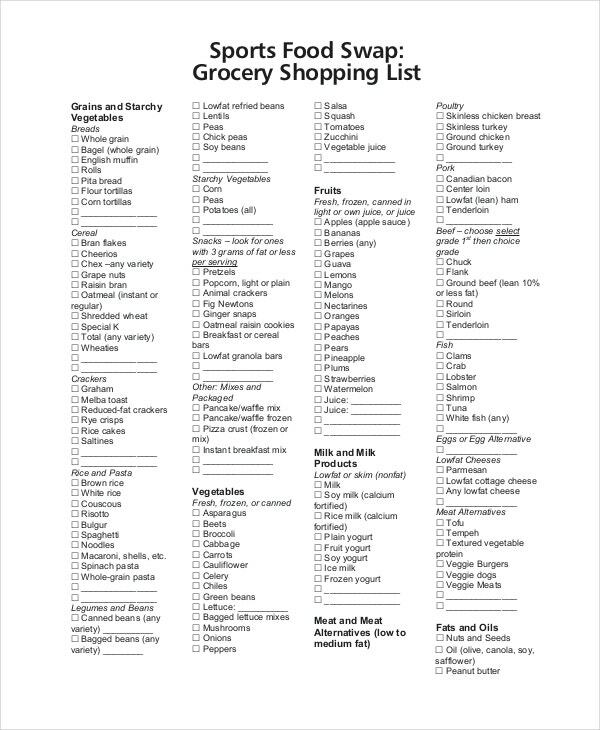 Here are a few list templates The truth is when you fail to plan your groceries, you are more likely to buy a lot of things you do not even need. To save you from wasting a lot of money and from creepy frustrations, you should consider using a Grocery Shopping List to make your purchases. If you want to spend money well on grocery, create a grocery shopping list. You can use this file to create the best file that you can use from time to time when you go shopping. It is important to buy only the items that you need. 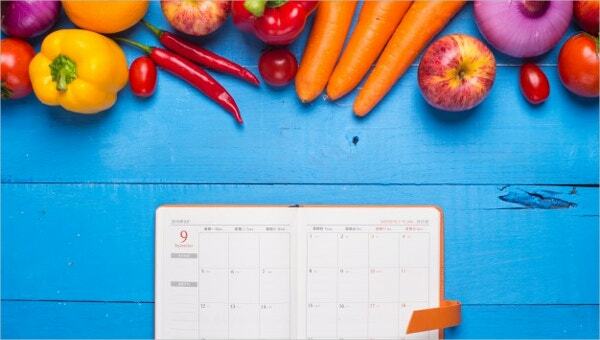 And the best way to make sure you spend your money right is by using a grocery list. If you don’t have a list, use this template to create it. 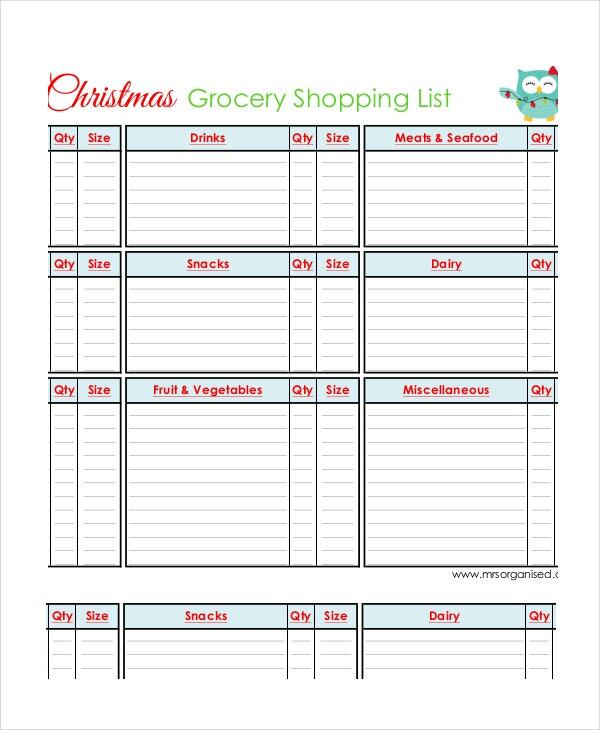 You can also see Blank Grocery List Templates. 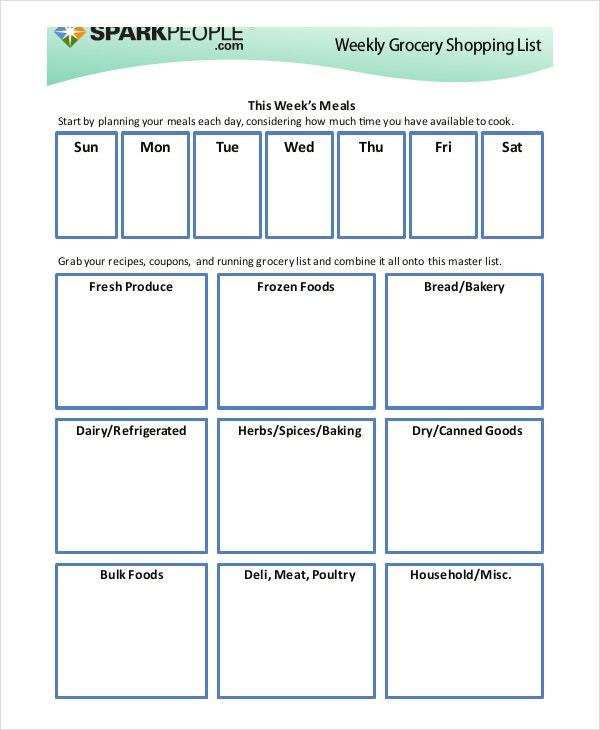 Creating a good grocery shopping list that can help you shop every month is as easy as A, B, C. All you have to do is download a template and that’s it. Consider downloading and using this sample template. 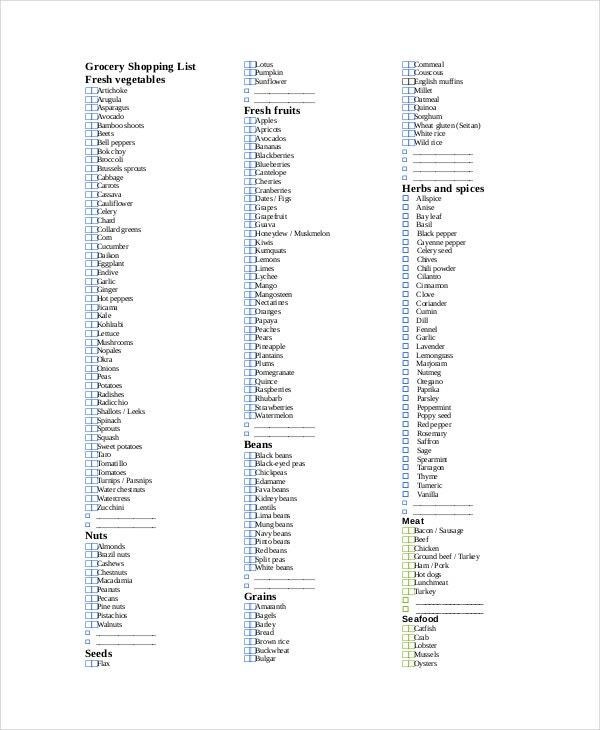 > Who should use the Grocery Shopping List? If you are a family with kids, this sample file is for you. 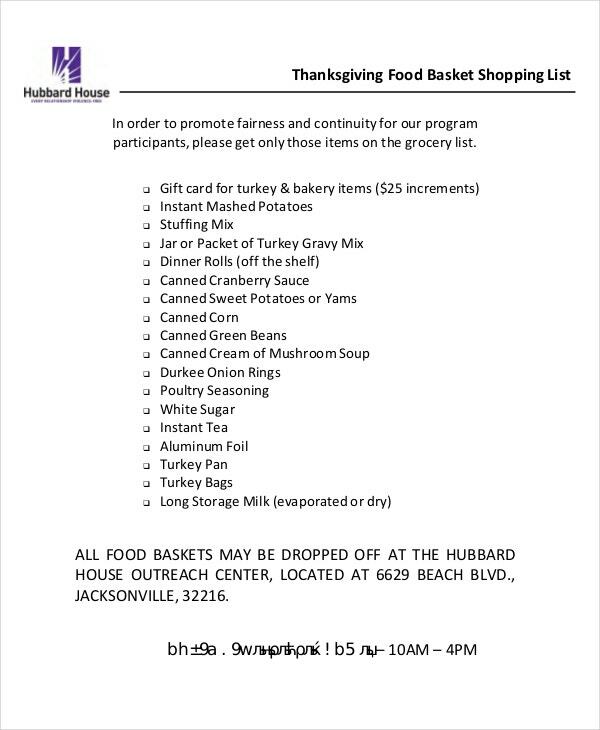 More often than not, a family with children often has a lot of shopping needs, and unless each item appears in your grocery list template, you are likely to spend money unnecessarily. Another group of people that need the grocery list so badly is the bachelors. It is not easy to imagine how much money this group of people wastes every day at the coffee shops and eateries. 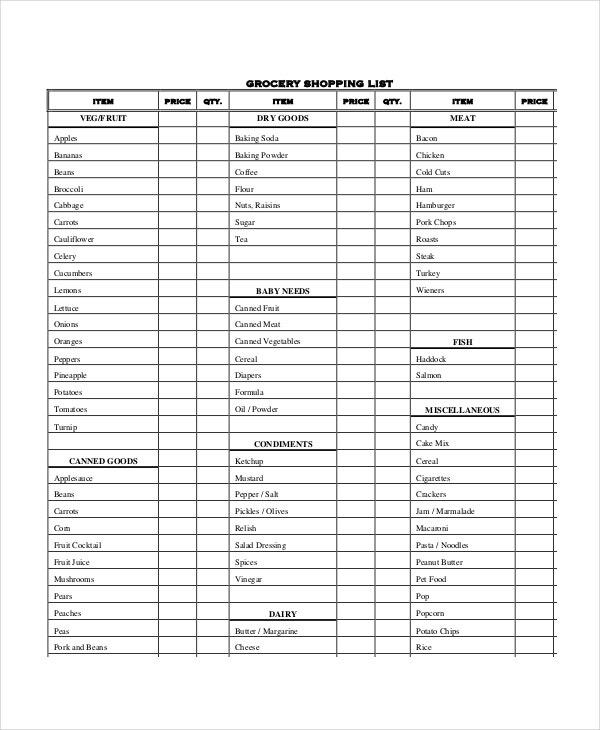 If you are a bachelor who wants to eat and spend right, you should consider downloading and using the sample grocery list. Many people spend money aimlessly on grocery shopping because they don’t have a good shopping list. 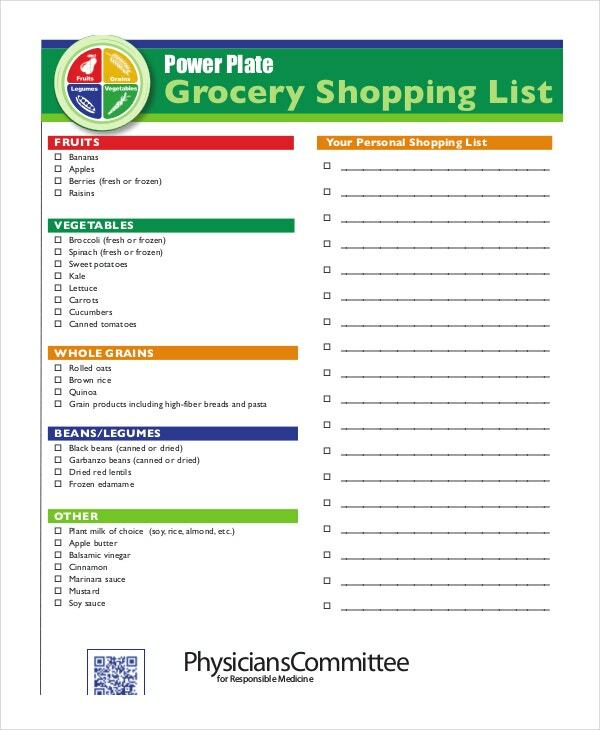 Use this sample file to create a grocery list template and then use the list every time you go shopping. It is easy to waste money in shopping, and it is easy to spend money wisely as well. 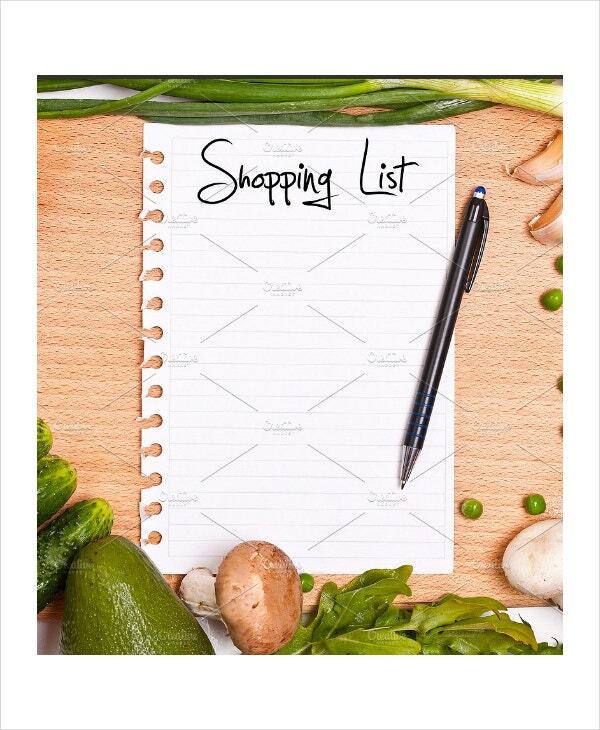 All you have to do to spend wisely is create a shopping list before you go to buy grocery. 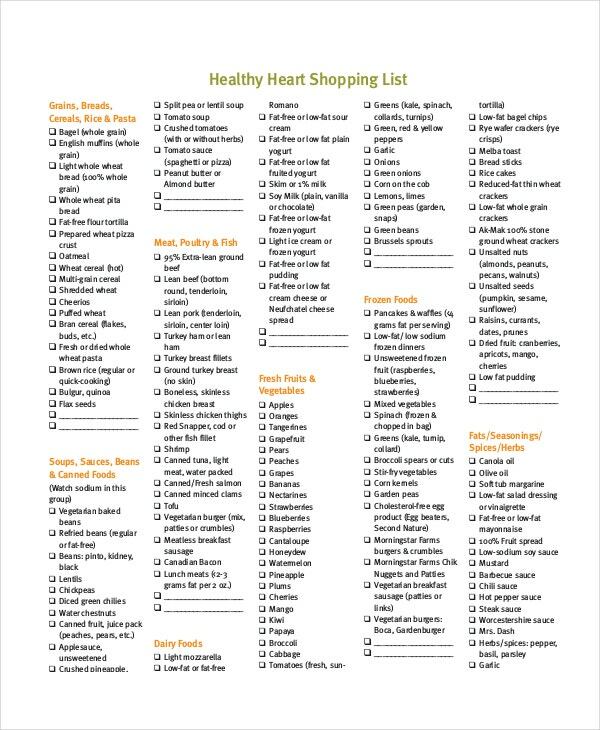 Use this template to create the best shopping list. Do not spend any of your minute trying to create the templates from scratch. The documents provided on this page are free to download. Moreover, they do not require editing unless you think that editing them is necessary. Using these templates every day will help you to develop the best spending habits. As you continue to use these templates, learning how to spend right on your own will not just be a one-day lesson, it will be something you want to do each single day. 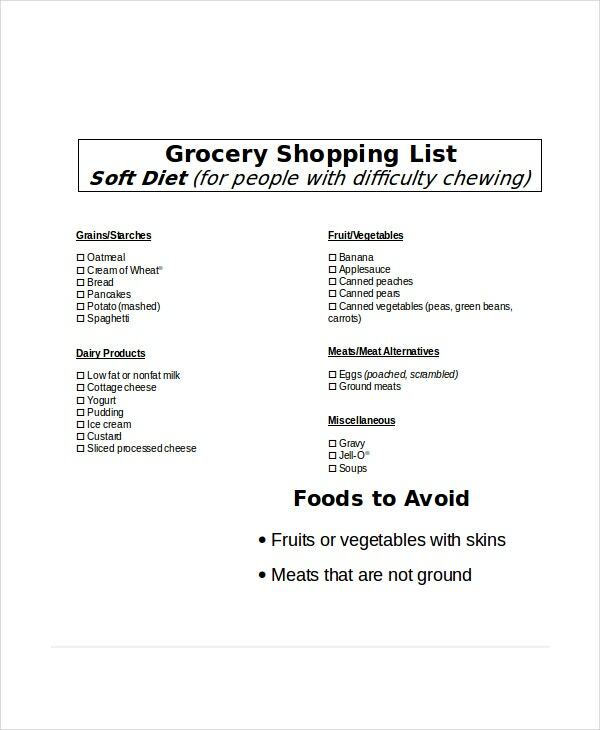 A grocery list template is quite a useful tool that you cannot do without, to say the least. The best thing about keeping a shopping list is that it helps you to spend your money the right way. A shopping list template enables you to develop the right spending habits, enabling you to save money for other important things.